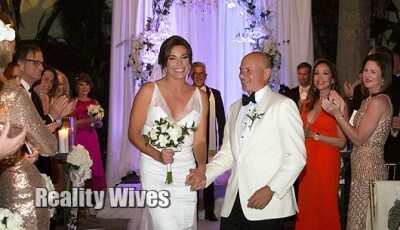 Real Housewives Of New York star Luann de Lesseps married Tom D’Agostino Jr. at a New Year’s Eve wedding in Palm Beach, Florida. 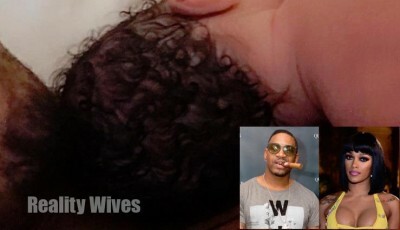 Love & Hip Hop Atlanta stars Joseline Hernandez & Steven Jordan have welcomed their first child together a daughter they have named, Bonnie Bella Jordan. 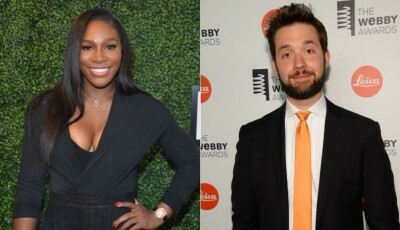 Serena Williams, 35, has announced that she is engaged to Reddit co-founder Alexis Ohanian, 33. 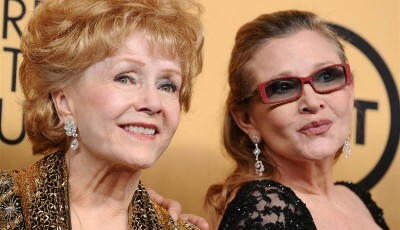 Debbie Reynolds died as a result of a stroke, just one day after her daughter Carrie Fisher passed away. Clifford 'T.I.' 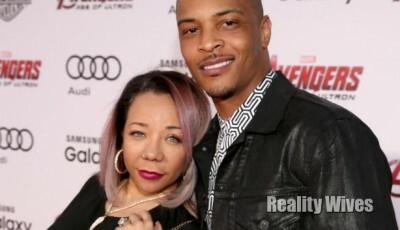 Harris' wife, Tameka 'Tiny' Harris has filed for divorce. Bianca seeks revenge on MariahLynn. Drewski tries to win Sky's heart. Mendeecees intervenes in Yandy & Erika's feud. 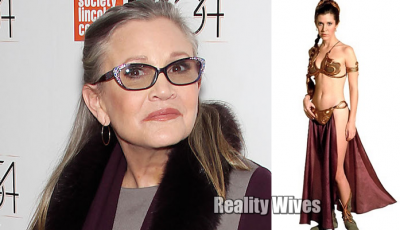 Matt Barnes & Gloria Govan are divorced after being married for a year & 11 months. Teen Mom star Ryan Edwards is engaged to Mackenzie Standifer. 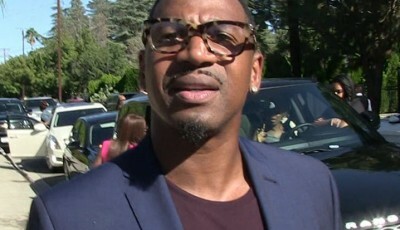 Love & Hip Hop Atlanta star, Stevie J found out from the DNA results, he has confirmed he is the father of the Joseline Hernandez' baby, Bonnie Bella. 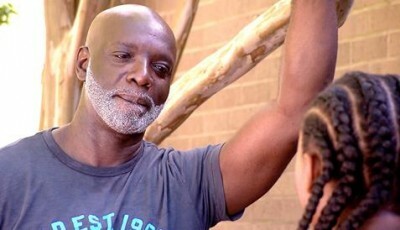 Noelle Breaks Down Talking to Peter | See their touching moment together. 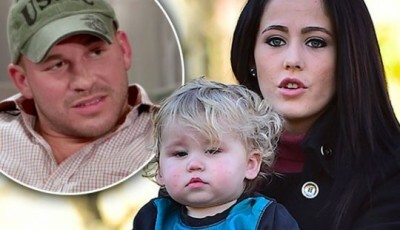 Teen Mom star Jenelle Evans' ex-boyfriend Nathan Griffin has been officially charged with domestic violence against his ex-girlfriend Jessica Henry. 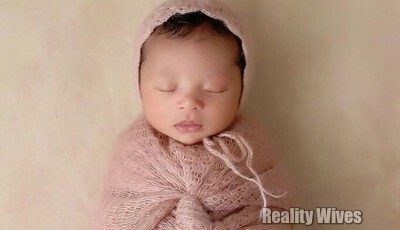 Vanessa Bryant wife of former NBA star, Kobe Bryant, just posted the first picture of their daughter Bianka Bryant. 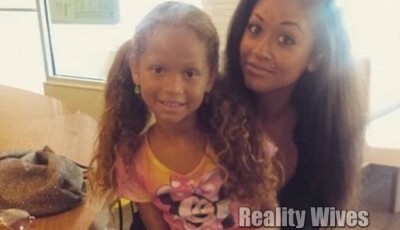 Valerie Fairman, 23, star of reality show 16 & Pregnant has died it appears to be an overdose. 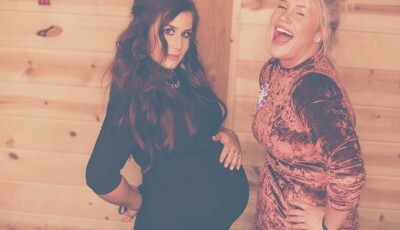 Teen Mom star Chelsea Houska is currently 31 weeks pregnant & expecting a boy with husband Cole DeBoer & celebrated her baby shower this past weekend. 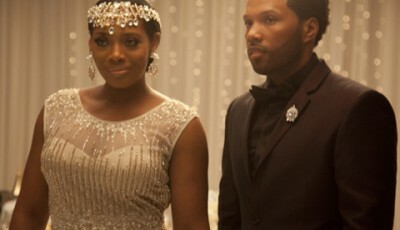 Love & Hip Hop character Yandy Smith Harris changed her name legally to reflect her boyfriends but actually isn't legally married to Mendeecees Harris.